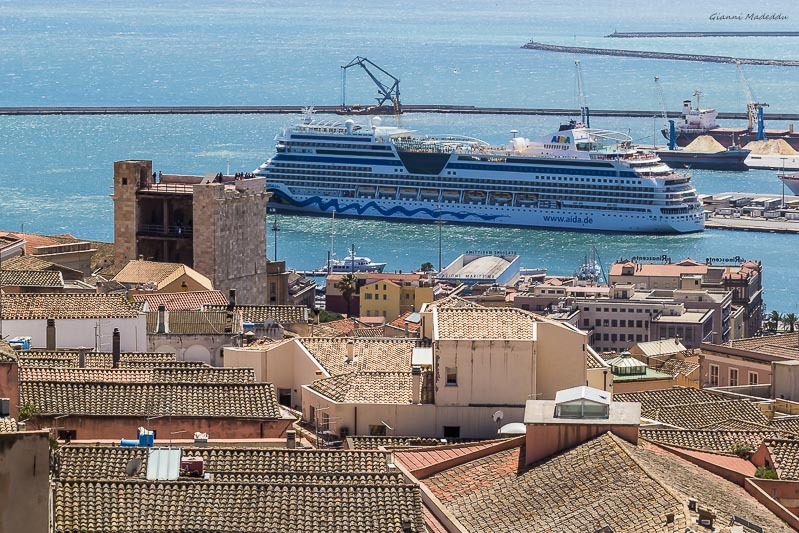 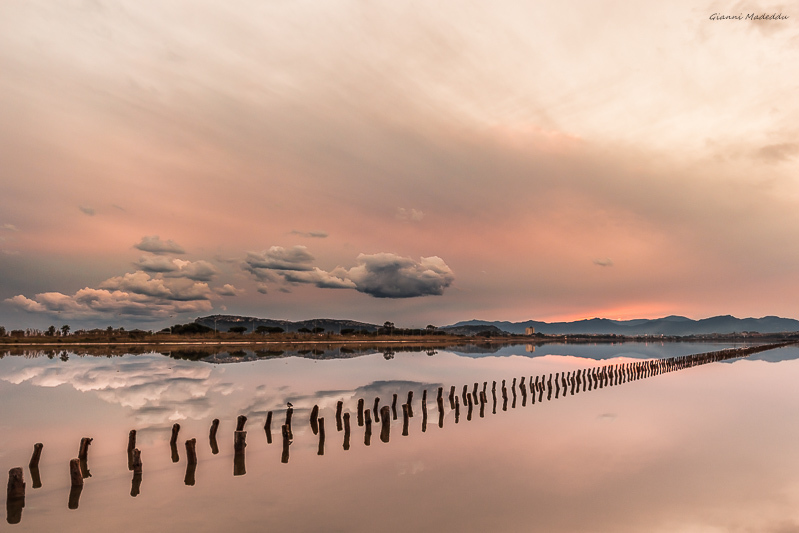 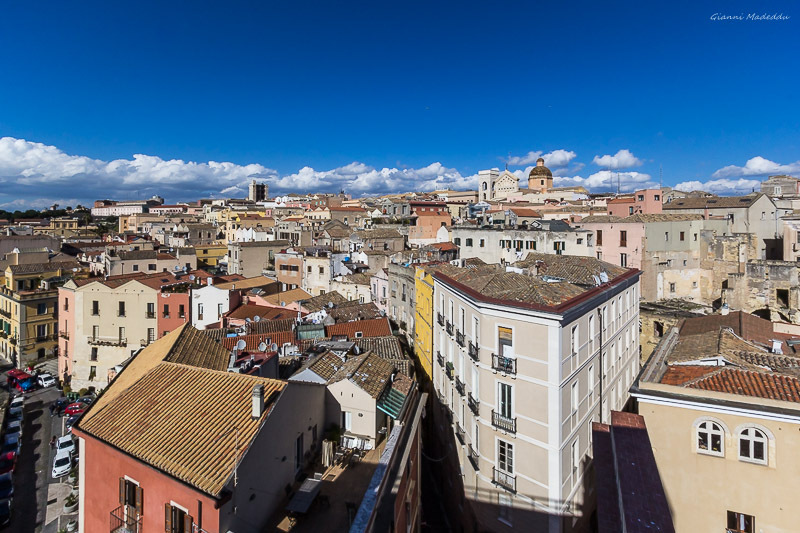 Archaeology, art, markets, sea, hiking, cooking...choose your way to visit Cagliari! 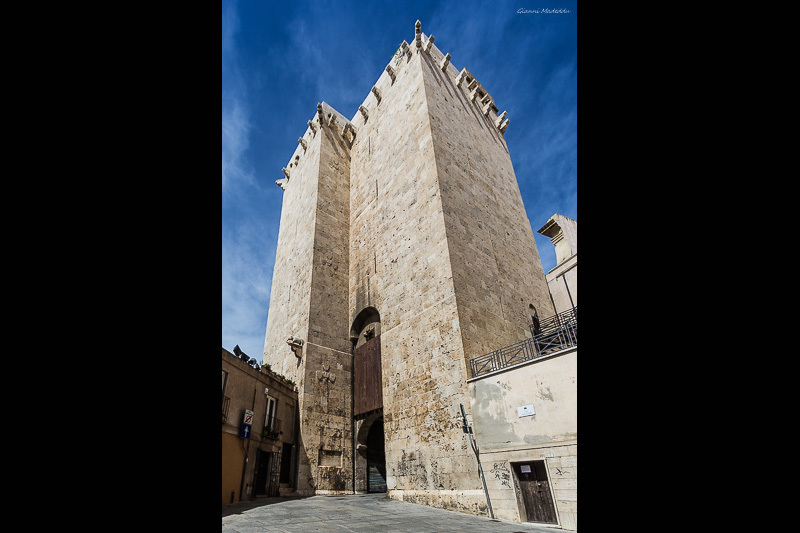 We'll walk through Porta Cristina and enter the Medieval quarter called Castello (Castle), the oldest part of the city. 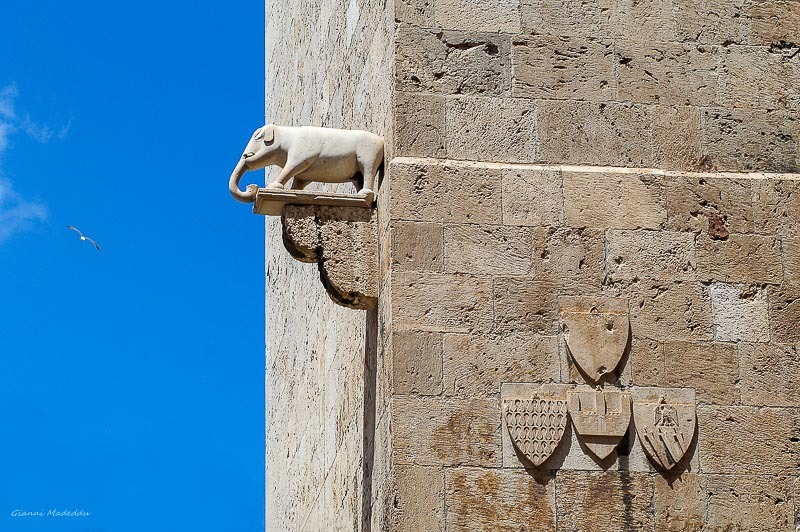 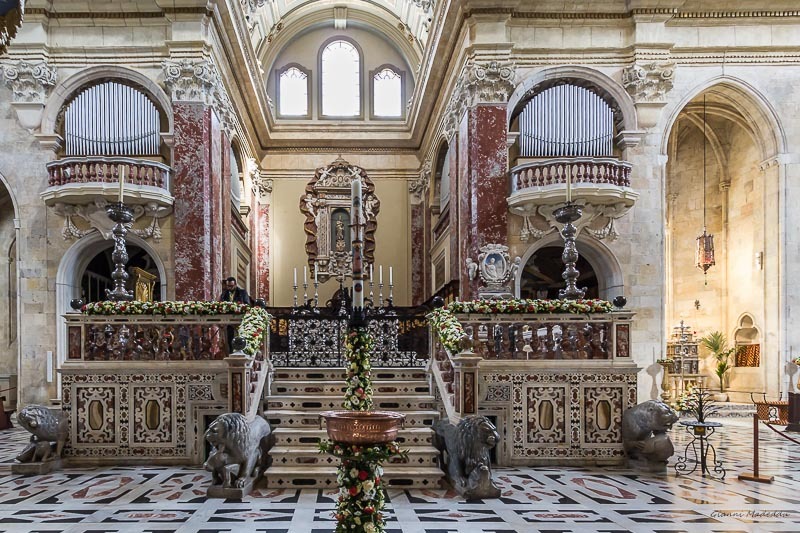 We'll see the fourteenth-century Pisan towers, San Pancrazio and Elefante, and visit the Cathedral and its crypt. 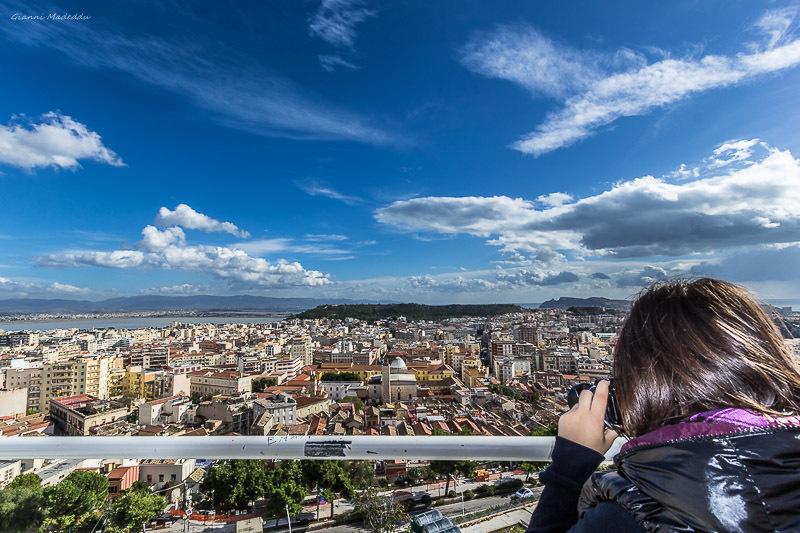 From the ancient bastions we'll look down at the breathtaking surroundings of the city. 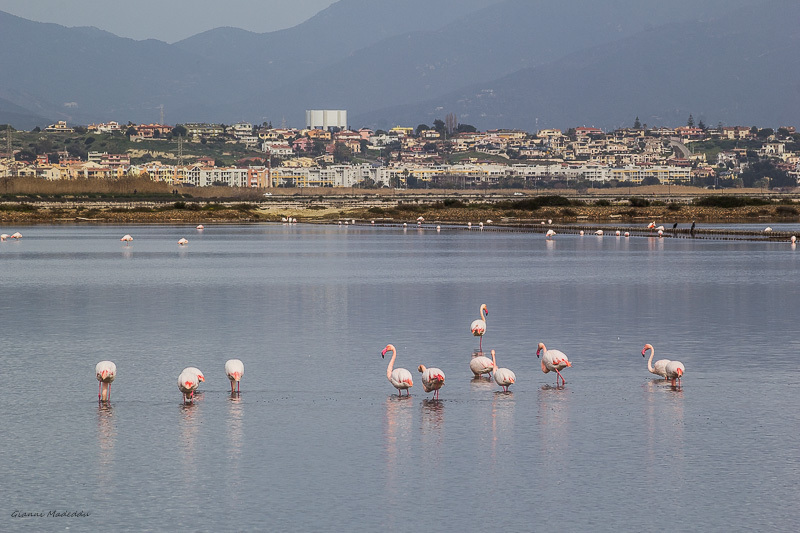 -easy walk through the Molentargius Lagoon. 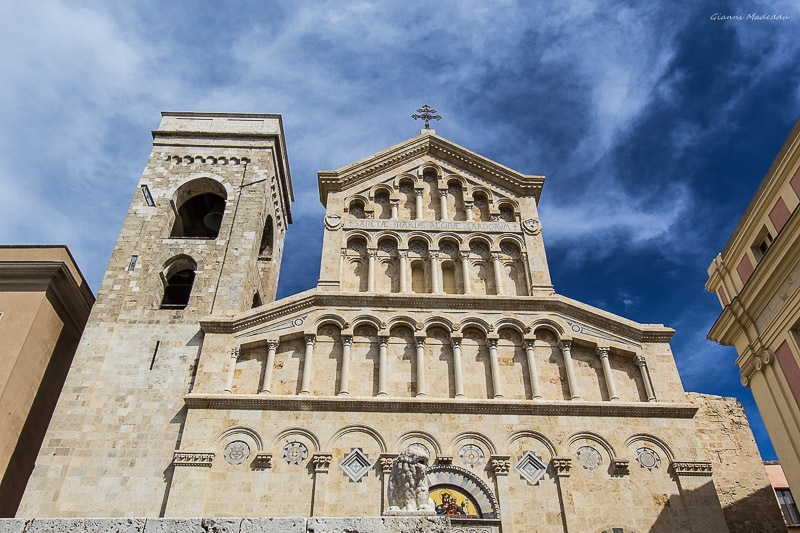 We organize day excursions, guided tours, taylor made holidays, cooking classes and courses, nature walks and archaeological, cultural and gastronomic guided trips for groups, individuals, cultural associations and employees’ clubs; we also offer our services to travel agencies and tour operators.